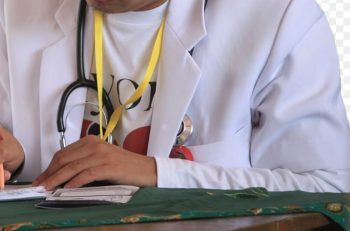 The Saxon Medical Council calls on the state government in the area of ​​the admission of foreign doctors to act in a decision. As reported by the Chemnitz Free Press , Dr. Dietrich Steiniger, former Medical Director at the Klinikum Rodewisch: “The achievements of the alleged colleagues are partly grotesque”. “An examination of existing knowledge by the participation in the German state examination offers the guarantee for a transparent and fair procedure”, the president of the state medical chamber, Erik Bodendieck, is quoted. The number of applications in 2018 is estimated at 350, an increase of 100 applications compared to the previous year. They came mainly from immigrants from Arab countries. “That can not be right,” says Bodendieck.